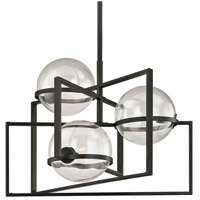 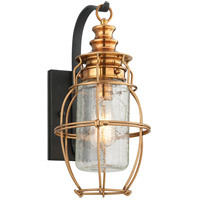 Q What are the color choices for this fixture and the glass? 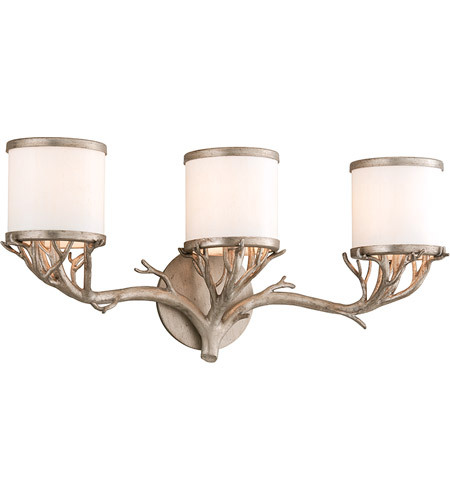 A The Troy Lighting Whitman 3 Light Bath Vanity B4113 is only available in the Vienna Bronze finish with Linen Cream shades. 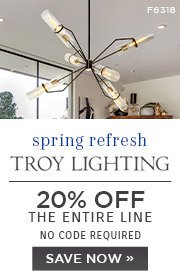 Q Can this fixture be mounted with the shades down? 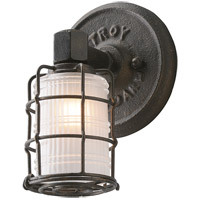 A Yes, the Troy Lighting Whitman 3 Light Bath Vanity B4113 can be mounted facing up or down. 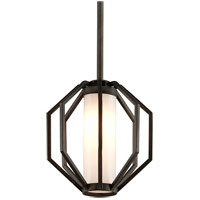 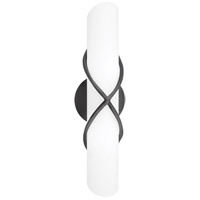 Q I love this light fixture but would need a four or five light to go across a large mirror could one be made? 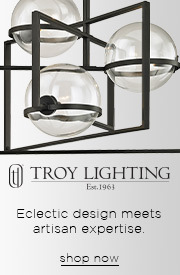 A Unfortunately, the Troy Lighting Whitman 3 Light Bath Vanity B4113 is not available in a 4 or 5 Light version.